I’ve owned the Boxee Box for just over 3 years now, and still continue to use it every day. The hardware is starting to show it’s age, but unfortunately a good media streamer is hard to come by. Out of all the research I’ve done, there hasn’t been a suitable replacement that would perform to the same functionality I’ve come to expect from the Boxee Box. 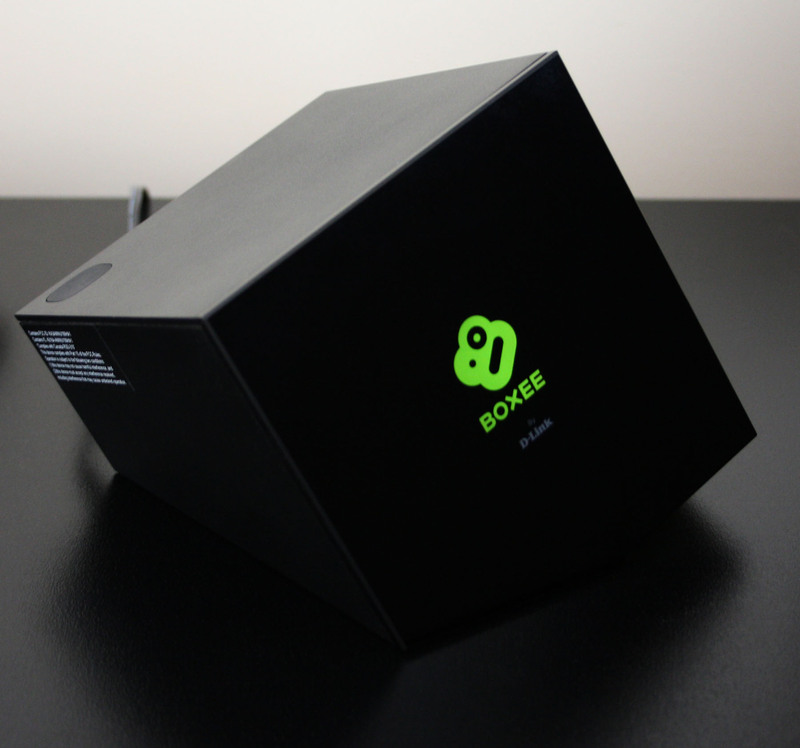 The Boxee Box is made by D-Link and features an XMBC foundation while adding in an attractive visual interface. It connects to a TV or AV receiver via HDMI, and also has optical/analog audio out. An appreciated addition are 2 USB ports for connecting external media. The Boxee is able to easily connect to network media shared drives – which is what I primarily use it for – or connect directly to a PC/Mac to access content. One of the major features of Boxee is the ability to play any file format. The only limitations I have found are MK3D files, which are 3D MKV container formats that it’s not able to handle. There is a 3D upscaling engine built-in but it’s only stereoscopic side-by-side or over under. Since I have a 3DTV I prefer my 3D content to play natively, so I need to use a separate program routed directly through my PC. You aren’t limited to just local content, as Boxee features web streams that you can connect to and watch including: CNET, Netflix, Youtube, TuneIn Radio, Wired, and much more. There is a unique remote included with the Boxee to help navigate the menus that features 3 buttons on one side, a full QWERTY keyboard on the back, and function keys to access special characters and numbers. It’s an interesting design that I hope to see more manufacturers implement into their products. The Boxee Box is now discontinued, after being purchased by Samsung in July of 2013. Support for the device has long concluded, but you are still able to get one from Amazon. From the research I’ve done so far, it seems that the WDTV is the next best option for my needs. I’m hoping Western Digital updates the WDTV by adding in faster hardware and native 3D support. That would make it a day one purchase for me. Another popular option I’ve been reading up on is the PopcornHour A-400, but it’s ridiculously overpriced trying to get one imported and some users have reported it being buggy. Until a suitable contender is unveiled, the Boxee Box remains the king of media streaming. March 16, 2016 in Blog, Hands on.